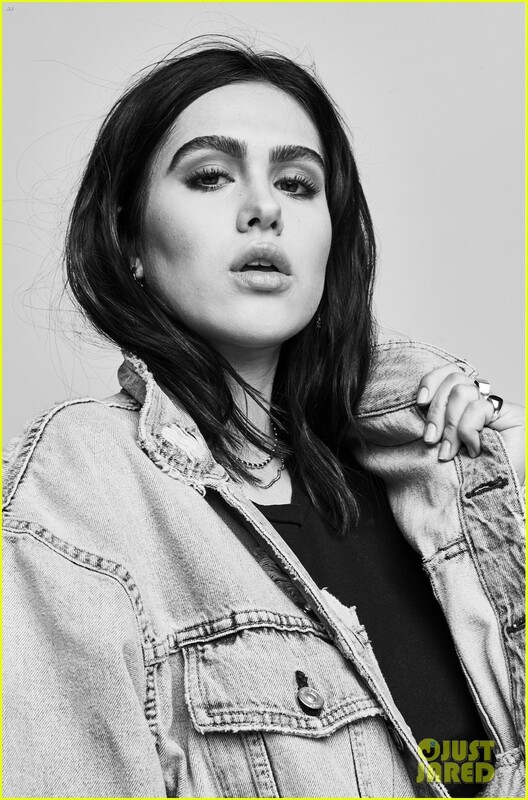 Lisa Rinna and Harry Hamlin's daughter Amelia Gray Hamlin is the new star on the rise, and makes an impression as she stars in the Hudson Jeans Spring/Summer 2018 Campaign. 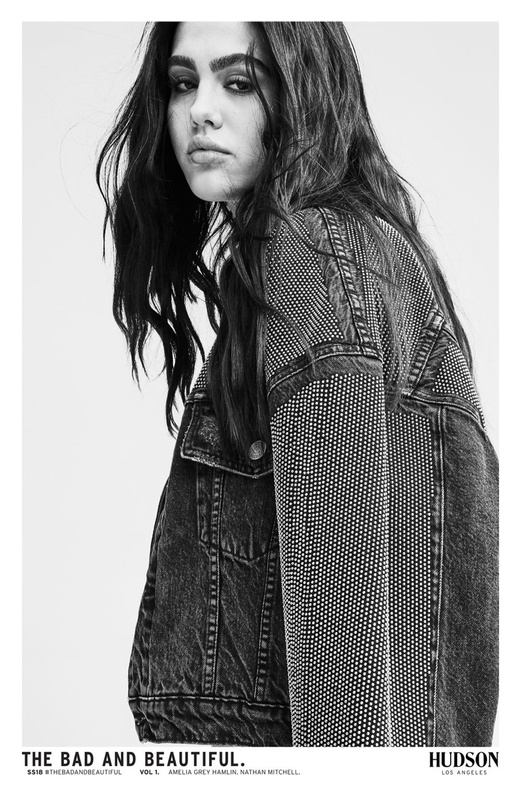 The 16 year old has modelled for Dolce & Gabbana, Stuart Weitzman and others, and is now featured as the face of Hudson Jeans, starring alongside Nathan Mitchell. 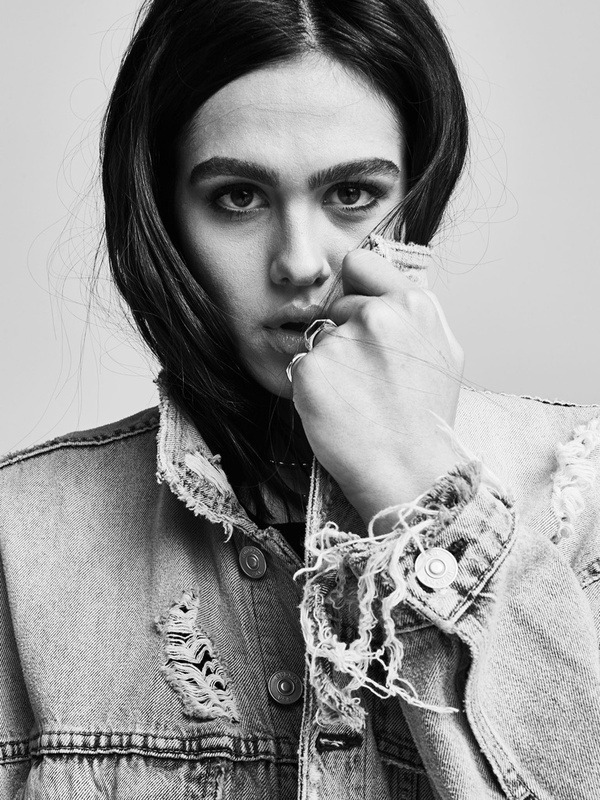 Photographed in a studio setting by Sebastian Kim, the model with statement strong and fierce brows is casual chic as she wears the new styles from Hudson Jeans. 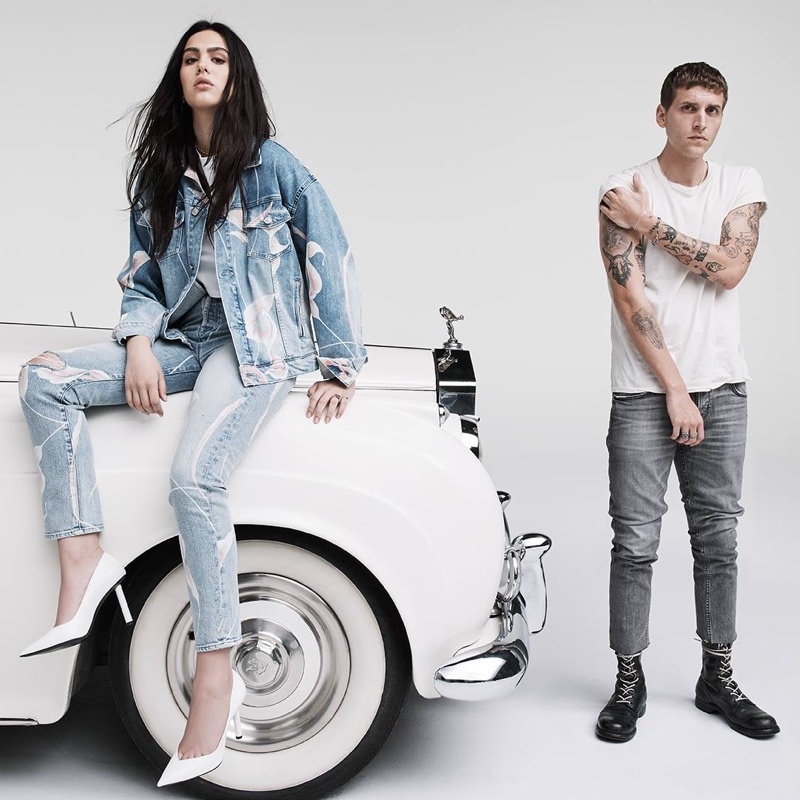 The raven haired also wears slouchy tees and denim jackets with the distressed denim designs, and poses in a backdrop with a vintage car.